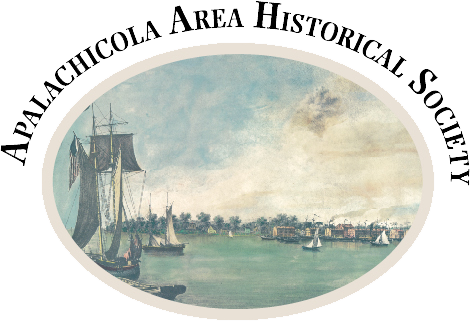 Bob Holcombe will speak to the Apalachicola Area Historical Society about Confederate Sailors from Apalachicola on Thursday, March 17, 2016 at 5:30 p.m. in the Carriage House at the Raney House, 128 Market Street, Apalachicola. The meeting is free and open to the public. Light refreshments will be served after the presentation.